The London Stock Exchange Group plc (LSEG) today announced that it has entered into an agreement to acquire Transaction Reporting Service (TRS), the FSA’s Approved Reporting Mechanism (ARM). Existing TRS clients will be rapidly migrated on closing to the UnaVista platform, the LSEG’s own ARM, which will accept brokers’ TRS-formatted data submissions. TRS customers will benefit from UnaVista’s significant functionality enhancements, as well as the opportunity to use the same user interface to access other solutions on the UnaVista platform, including reconciliations and the multi asset class trade confirmation portal. 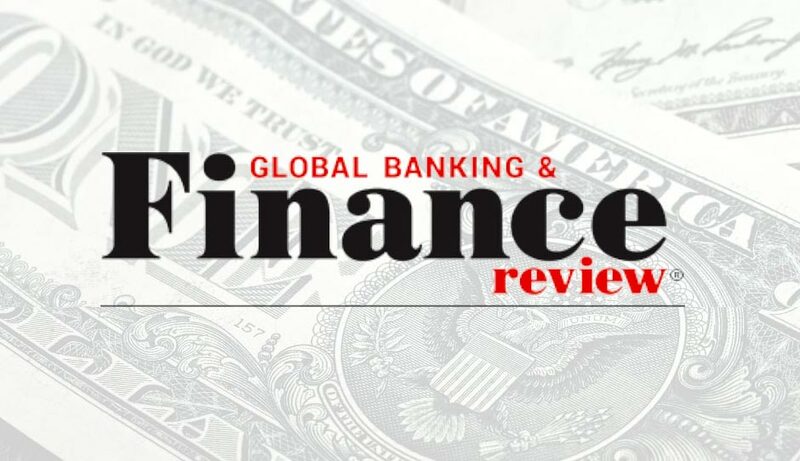 I’m delighted to announce that we have reached agreement with the FSA to acquire TRS and look forward to welcoming our new clients to the LSEG’s leading UnaVista platform. Customers will benefit from a significantly improved product and access to a wide range of value added solutions. This underlines our commitment to our customers in assisting them with all their execution and trade processing needs. The agreement to acquire the business and assets of TRS was made for a consideration of £15m in cash. The transaction is conditional on Office of Fair Trading clearance.